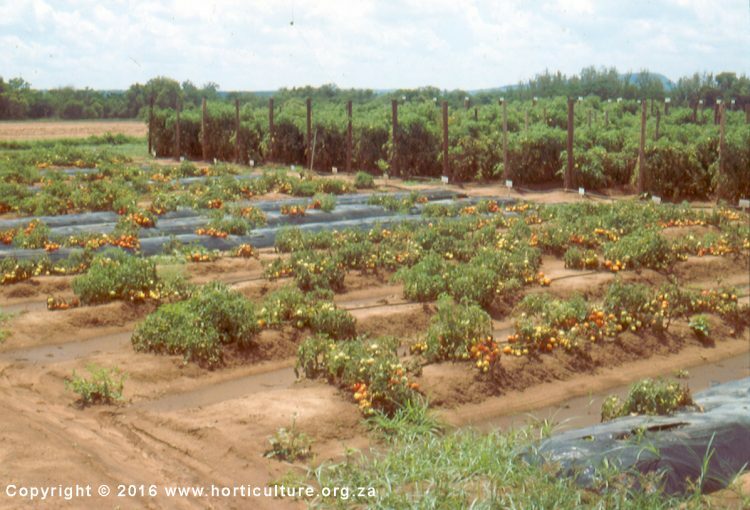 Determinate variety tomatoes need to be trellised. 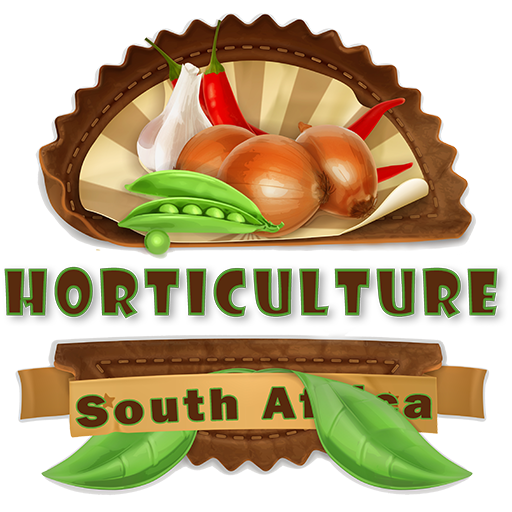 Unlike processing tomatoes which are not trellised and in most very large commercial farms, harvested by mechanical means, which means processing tomatoes are only harvested once. Determinate fresh tomatoes ( such as the standard beefsteak tomato varieties) are harvested during a period of 90-120 days depending on the variety. If the fruit is more accessible or visible, it is easier and more efficient to harvest. Although investing in the infrastructure can be daunting, one needs to remember it will last for more than 120 days as a second crop can be grown under the same trellising wire system. 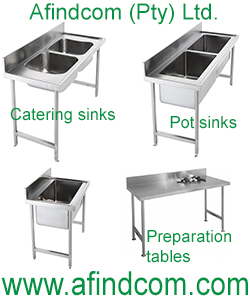 And you can keep the equipment for at least 5 years of well cared after. Crop rotation is important but if tomatoes can be rotated with lettuce and spinach there will be enough time to grow both these crops during the winter, and in spring the new tomato seedlings can be planted out between the trellising wire. 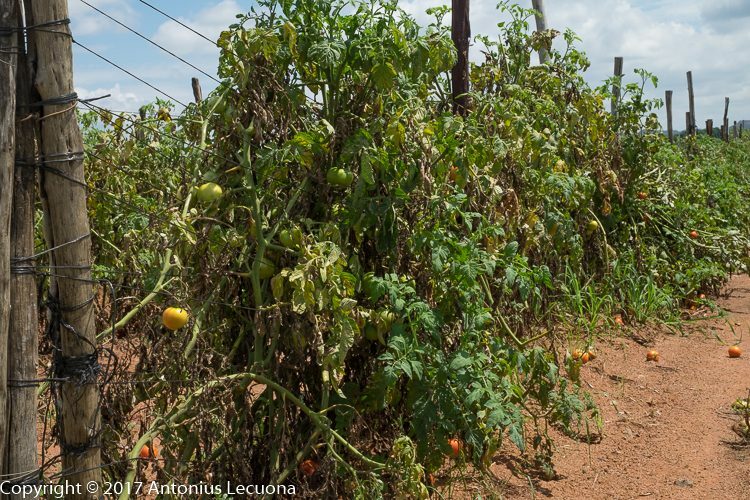 Farmers also refer to trellising as staking tomato plants as some small scale farmers that lack infrastructure use wooden poles to trellis the plants. Trellising has the advantage that the fruit are always visible to the picker, but is also leaves more leaves exposed for photosynthesis thus increasing yields. The percentage of quality fruit is also increased because less fruit touch the ground when plants are trellised. This increases total marketable sales and bottom line, or profitability is increased. Fresh processing tomatoes in the foreground which are not trellised and trellised determinate tomatoes in the background. Both crops are grown with black plastic mulch. Field tomatoes are trellised on commercial farms. 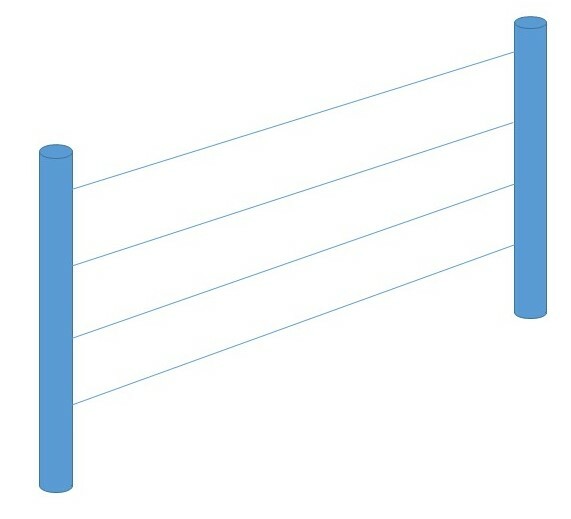 Two poles are placed in the ground opposite each other with 4-5 wires between them. The tomato plant is trellised between the wires. 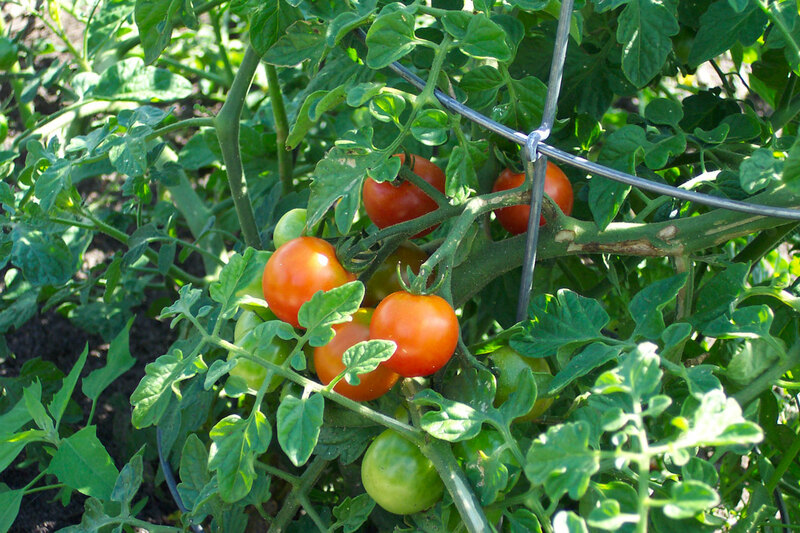 The advantages and disadvantages of trellising tomatoes. The initial capital cost of poles and wire can be too high for small subsistence farmers. But if the capital is available and labour, there are advantages.